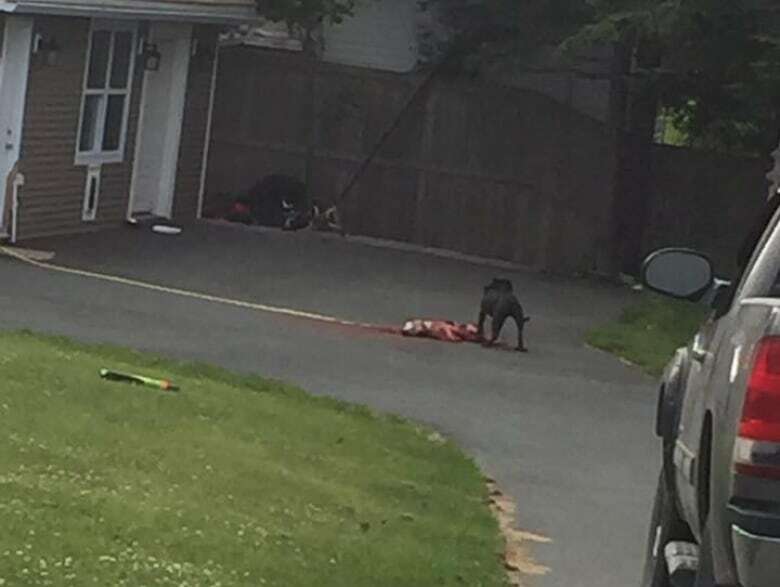 A family's pet beagle is dead after being attacked by a pit bull in their St. John's driveway, the owner says. A family's pet beagle is dead after being attacked in their St. John's driveway by a pit bull, the owner says. Glen Spurgeon said he and his wife were having supper Thursday evening when they heard screaming outside their Blackmarsh Road home. They ran out to find a large, black pit bull "latched onto" their 12-year-old beagle, Bo. "It was pretty horrific, I tell you. It was scary," he said. Spurgeon said he immediately tried to defend his dog by hitting the pit bull with a shovel, so much that the shovel broke apart. But that did little to stop the animal, he said. "The dog did not so much as look at me while I hit him," he said. "There was nothing I could do here ... He was laying on the ground and the other dog was just licking, chewing at him. He wouldn't leave him." Spurgeon said the attack lasted roughly an hour, before Humane Services were able to pull the dogs apart. The police were on the scene, but say that by the time they arrived the beagle already appeared to be fatally wounded. Bo was still alive when Humane Services took him away, Spurgeon said, but he needed to be put down. He described his dog as "totally, totally mangled. Full of blood." Spurgeon said his two children, 11 and 5, watched the attack from their bedroom window and are now devastated. "I just left my little boy still in the bedroom crying," he told CBC News. "This dog has been part of my family for 12 years. My two kids love him to pieces, as well as me and my wife." Spurgeon said this is the first time he's ever had an encounter with a pit bull. He said he has no idea where the dog came come from and has never seen it before. "Maybe this dog would never hurt a human, I don't know. But he killed my dog," he said. "I'm just so thankful it wasn't one of my kids, most importantly." Spurgeon said he's hoping to get his dog's body back soon so he can "give him a proper burial." 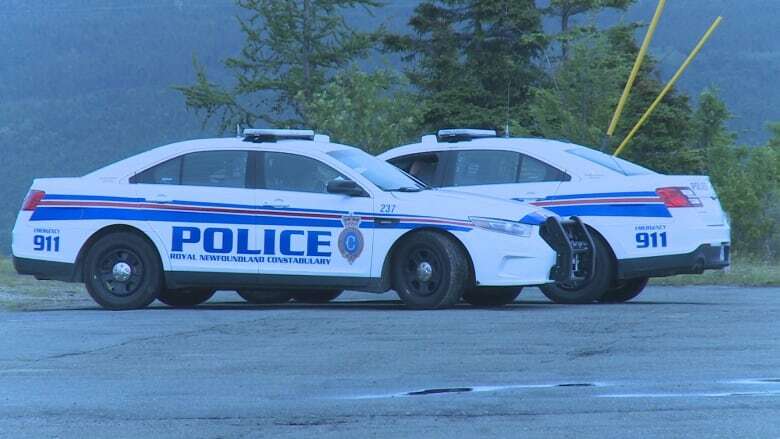 The Royal Newfoundland Constabulary said the owner of the pit bull has come forward to Humane Services, and added police will follow up. The RNC said it is investigating whether there are grounds to lay charges against the owner under the Animal Health and Protection Act. During the investigation, the RNC may also determine if it will appeal to the courts to have the pit bull put down.